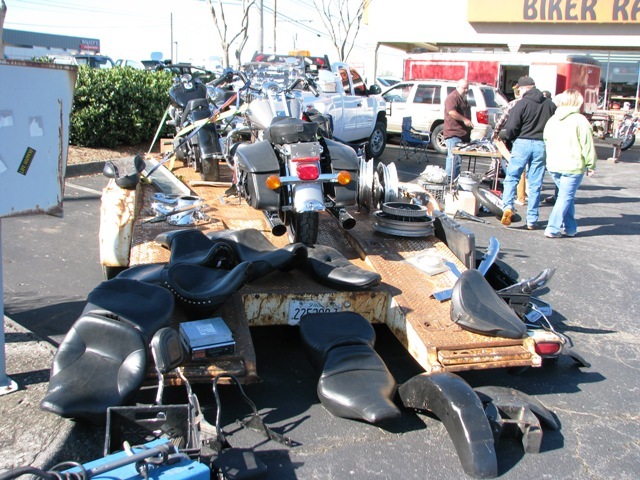 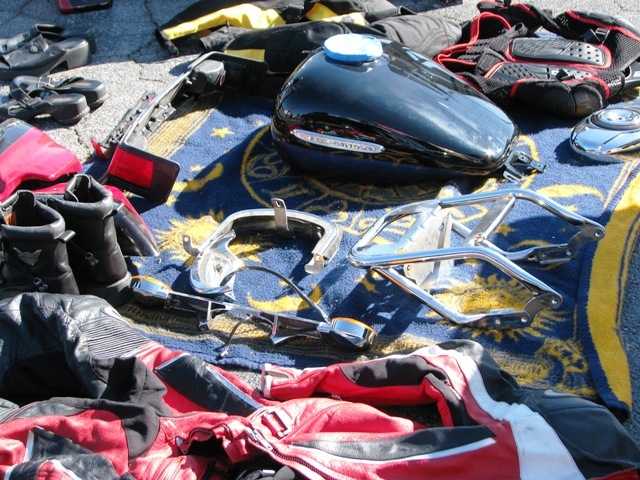 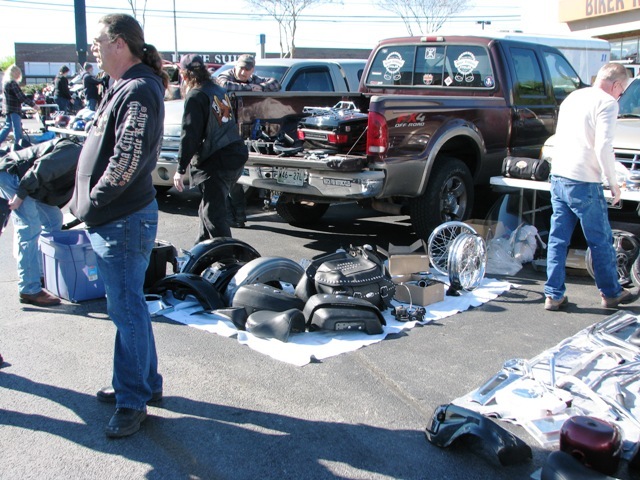 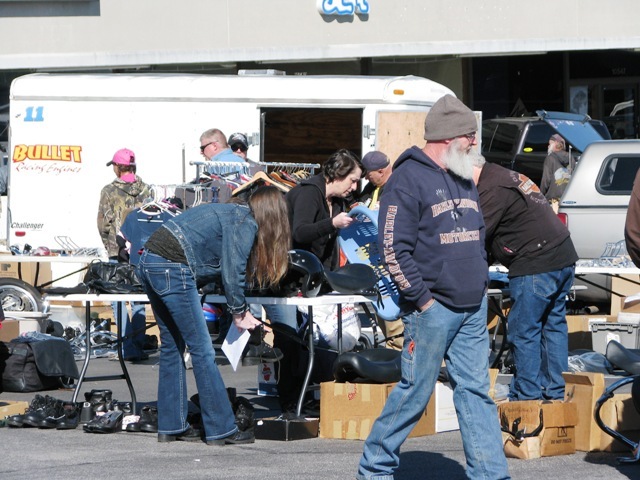 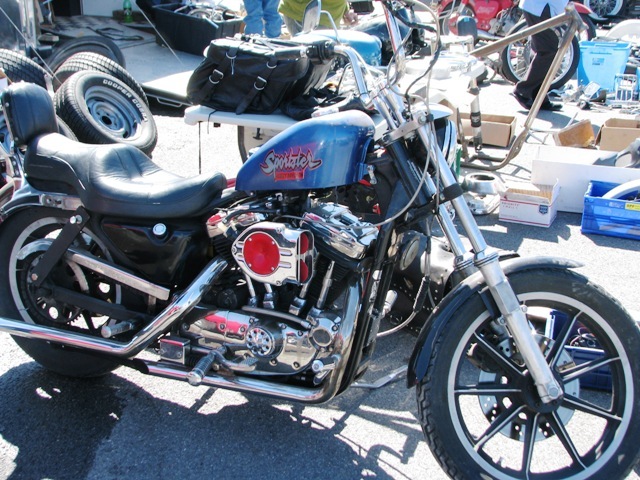 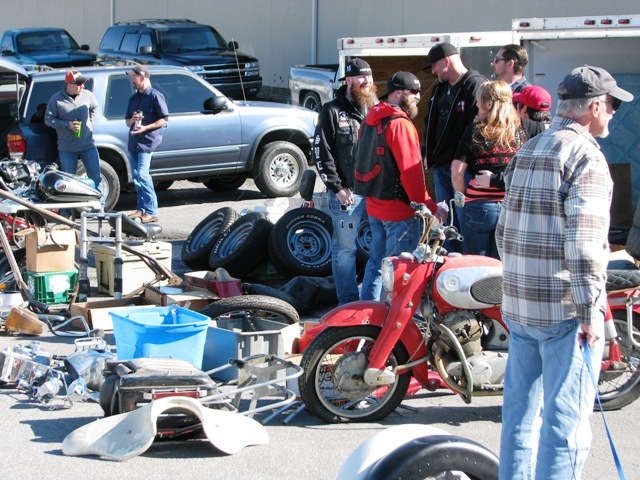 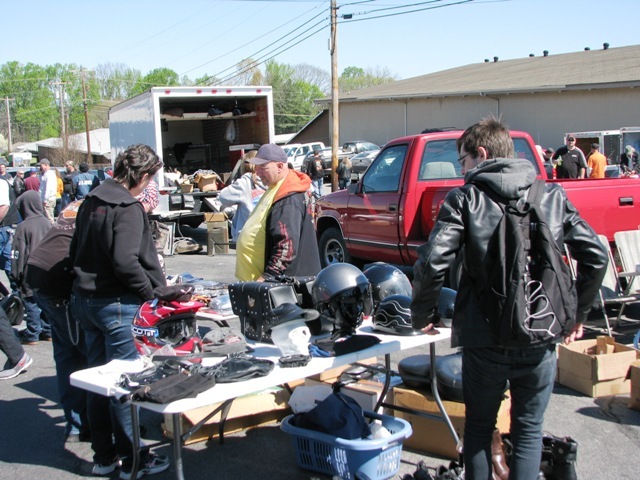 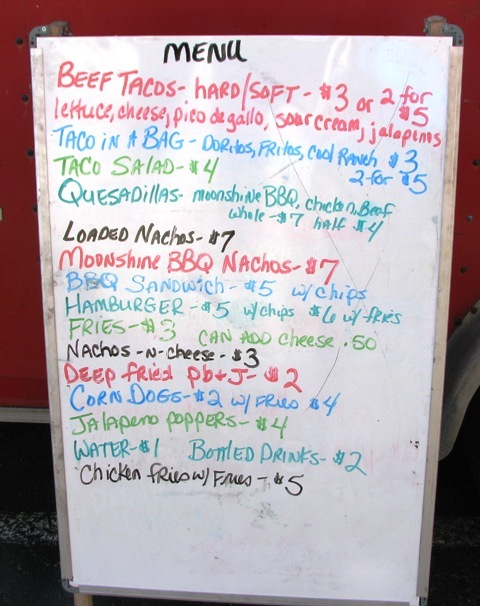 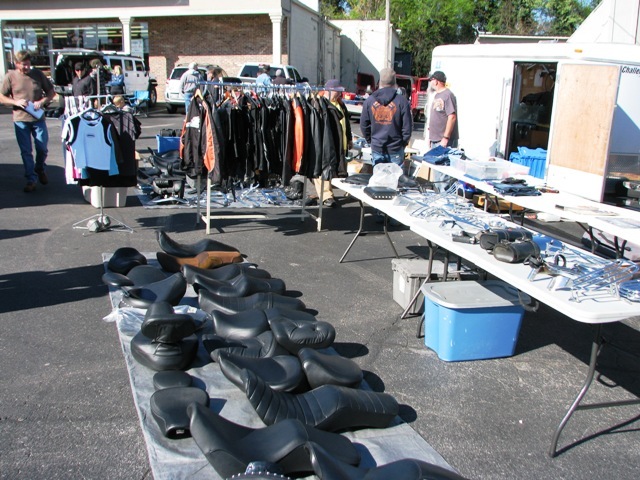 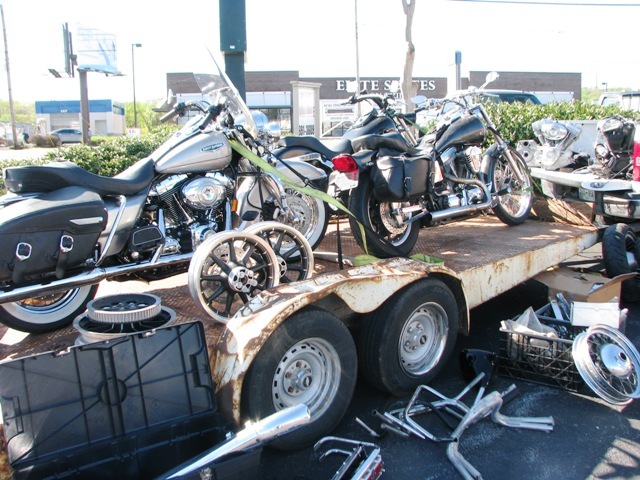 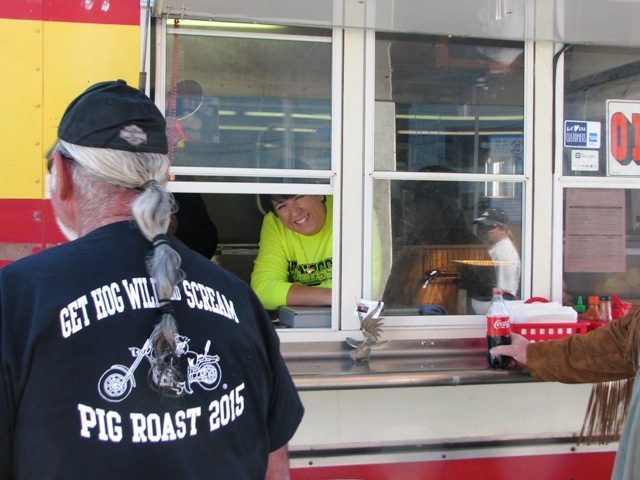 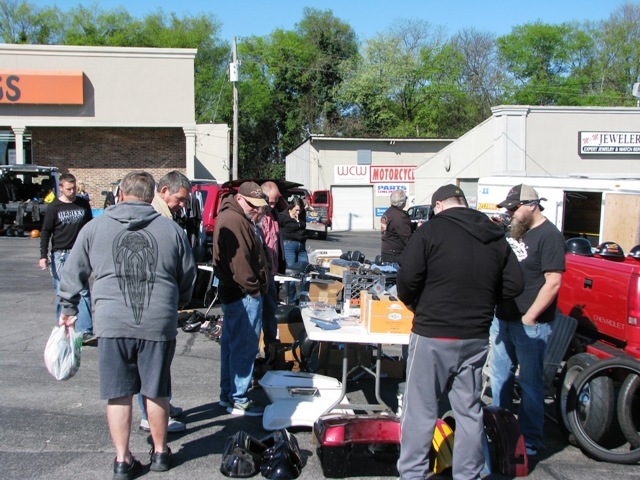 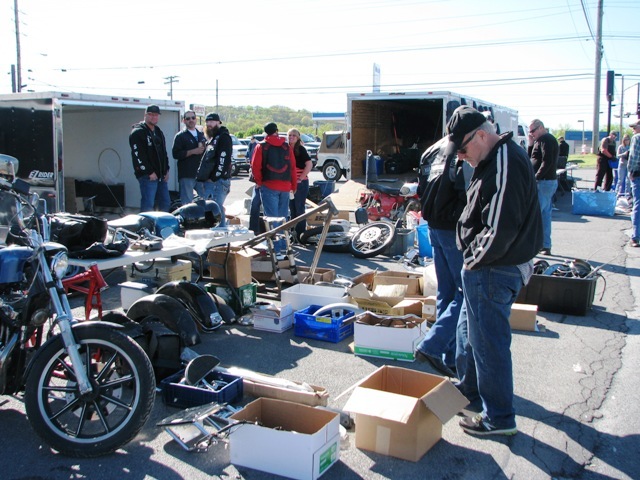 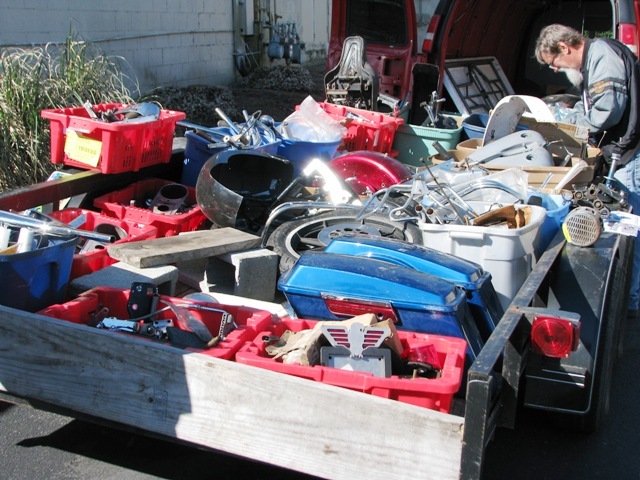 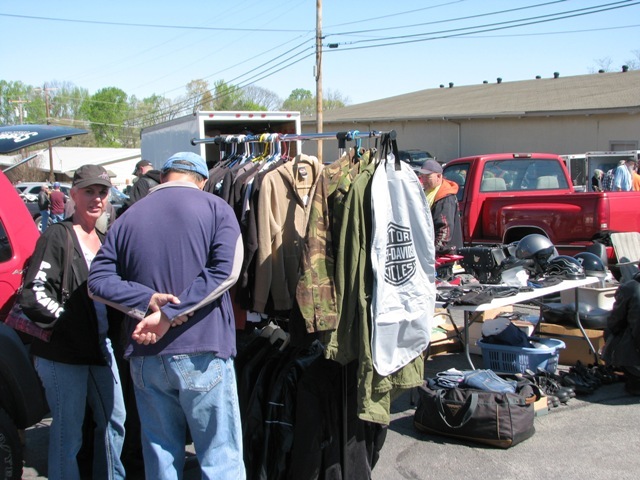 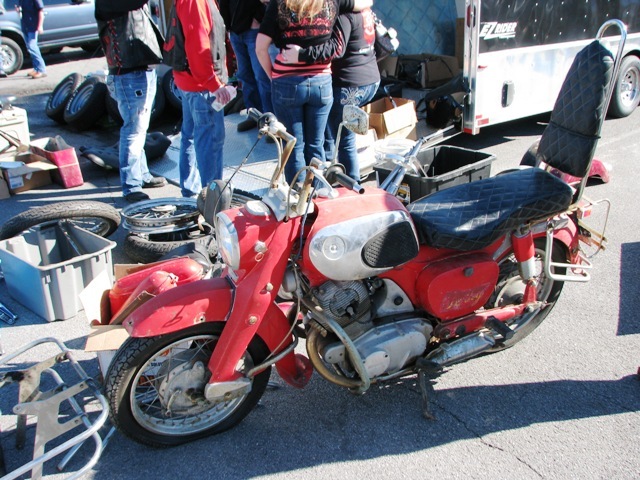 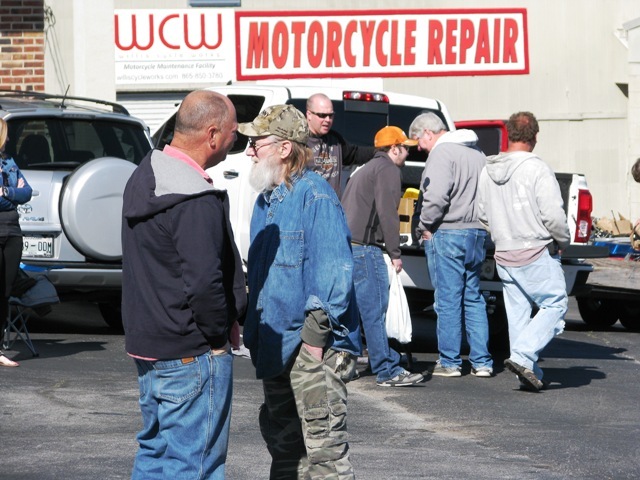 We had our first of the month Swap Meet yesterday, Sunday, April 3rd. 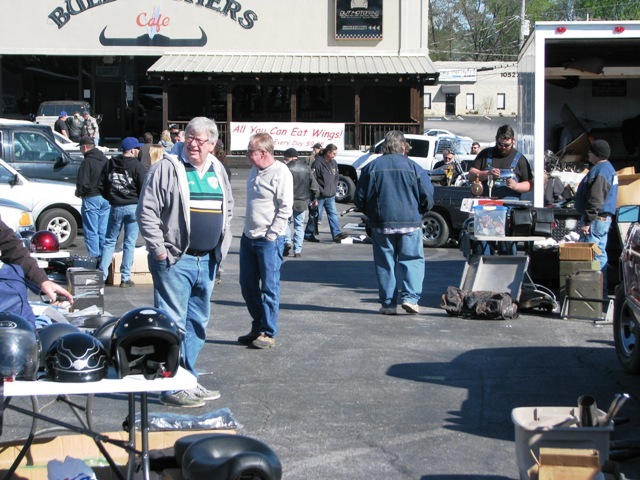 And with the terrific weather- we had a fantastic turn out. 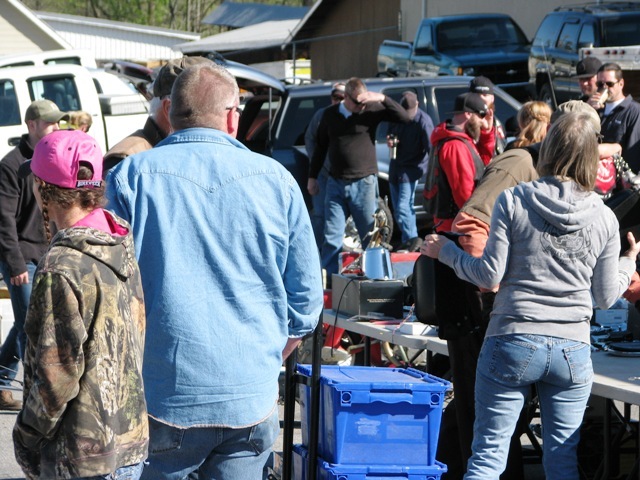 So glad to see all of you! 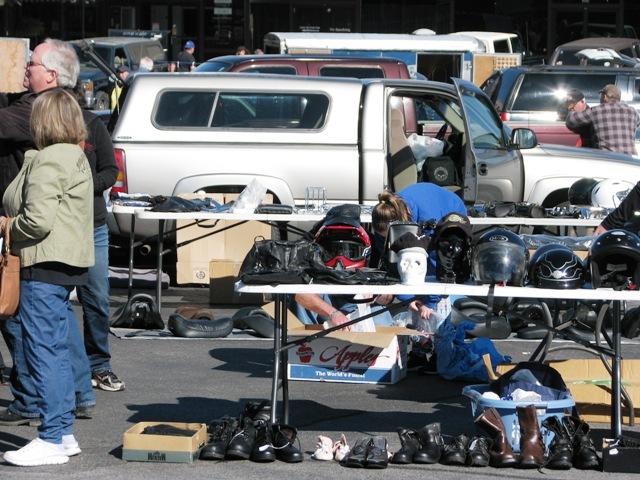 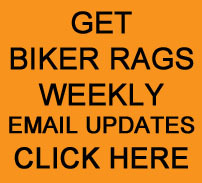 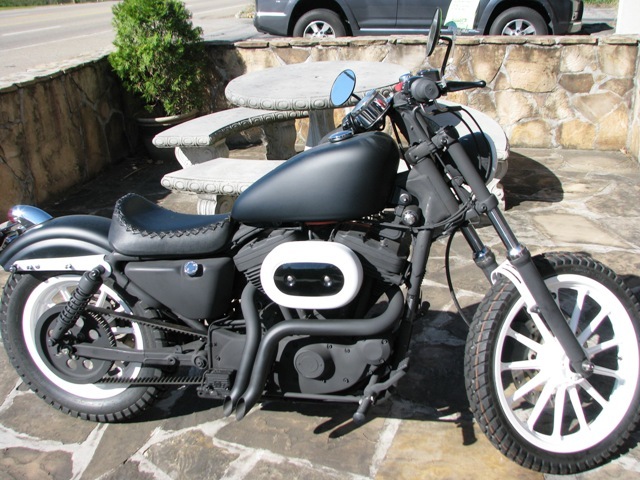 Return to the SWAP MEET page by CLICKING HERE.